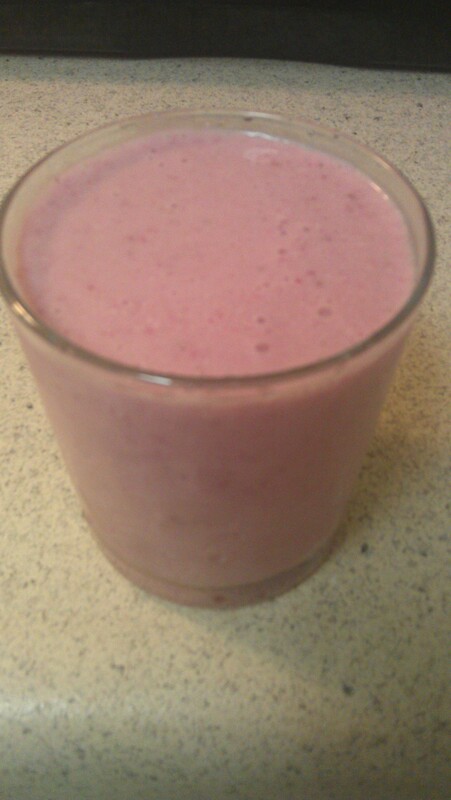 I like to have fun with my smoothies. So I experiment with different stuff in the ridge. 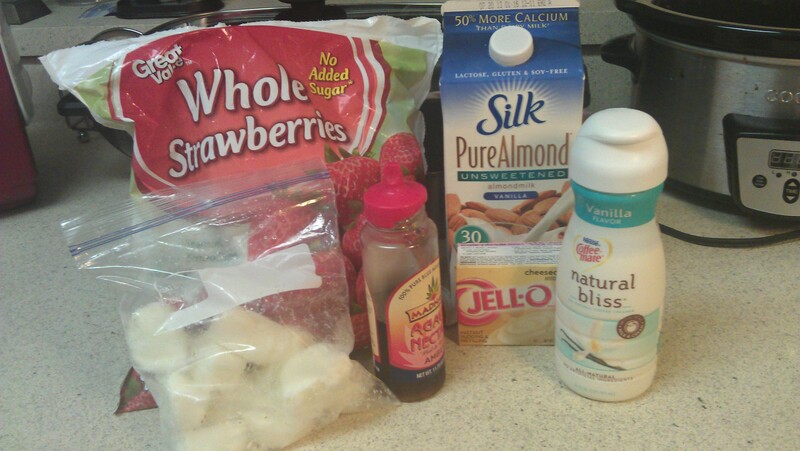 Posted by painb4gain on June 5, 2013 in Recipes and tagged Cheesecake, Recipe, Smoothie, strawberry.